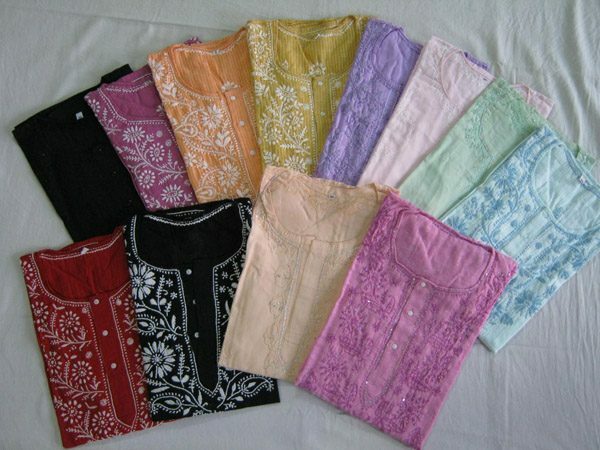 This Lot of 25 Pieces Long Kurtis will cost $ 339. 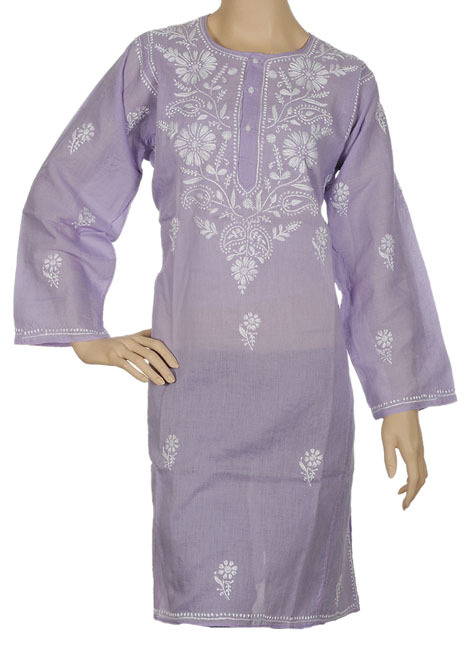 Elegant looking Chicken Kurtis available in varied colors. 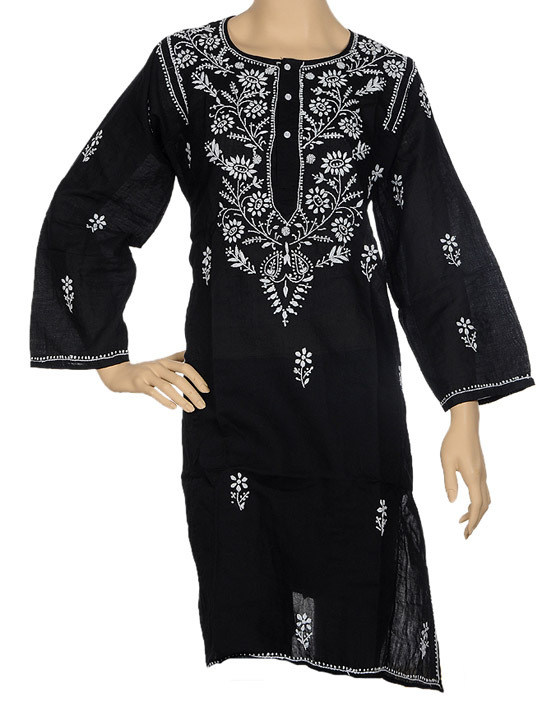 Our embroidered Chicken Tunics are trendy and best fit for everyone. 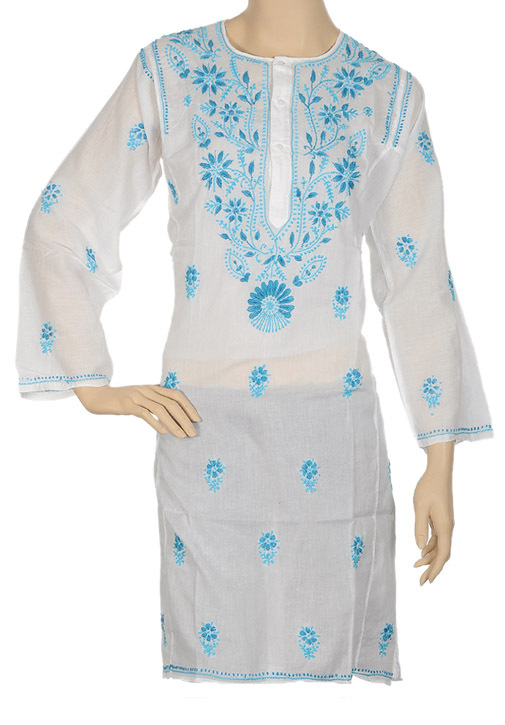 These Embroidered Kurtis are in high demand for their quality fabric and comfort wearing.